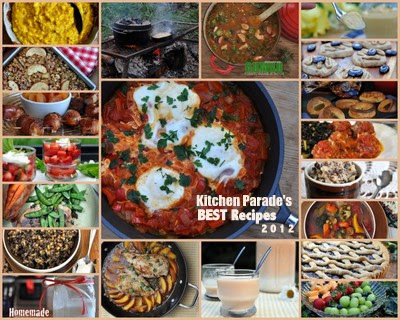 My favorite recipes from 2012, just one "best" recipe per month. Made with "real food" (not processed food) and expressing that certain Kitchen Parade style, that means 'fresh' and 'easy' and 'healthy' and 'flavor-forward' and 'seasonal'. 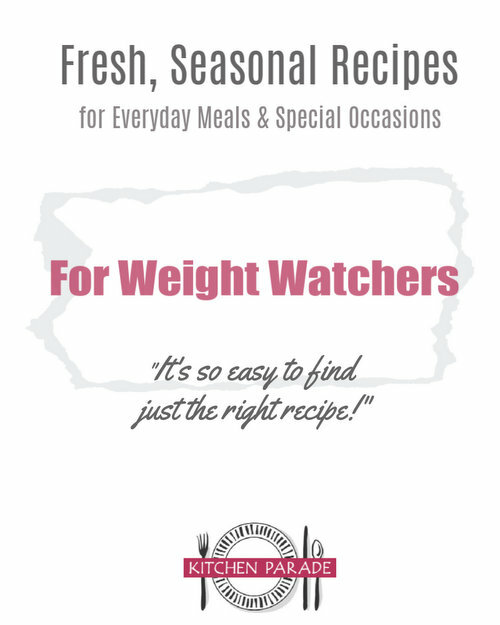 Weight Watchers, all Kitchen Parade recipes include Weight Watchers points and nutrition information! "My grandma always used to .... [fill in the blank]." I love this about kids: Do something memorable once or twice or three times and it fixes in memory as if experienced week-in-week-out for years. "My grandma always used to make pancakes in animal shapes. My grandma always kept an open bag of candy in a kitchen drawer, right in front where it was easy to get to." True stories. Here at Kitchen Parade, it is also true though that every year I "always" look back over the year's recipes and do my best, as hard as it is, to collect in one place what I think are the best recipes. 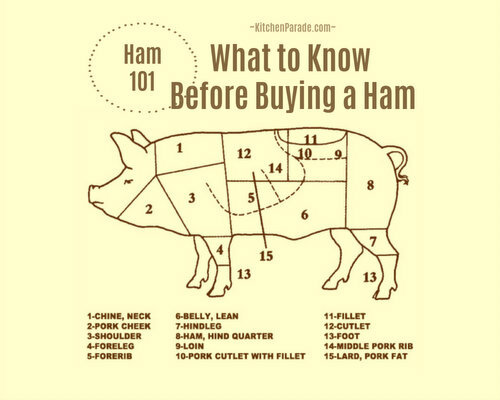 Two recipe styles – sensibilities, really – stand out. My favorite recipes tend to be concepts as much as "recipes", ones where adaptation is expected, where the centers are solid but the edges blurry. My favorite recipes tend to be staples, the stuff we just might "always make" week-in-week-out. Fantastic read. The family recipes are always the best to me! Great divergent offering here and lots of fun reading! i LOVE your September recipe, Alanna!!! Valerie ~ Happy New Year, Valerie! I lean to family favorites too, especially ones from my Canadian family. No wonder we like each other's recipes! Pille ~ How cool is it that we too like so many of the same recipes, given our "northern" slant (you from Estonia, me with Canadian/northern US/Scandinavian backgrounds) and yet we both still love a dish that's from the Middle East! Shakshuka is amazing! Wendy ~ Welcome to to Kitchen Parade, I hope you find lots to like here!